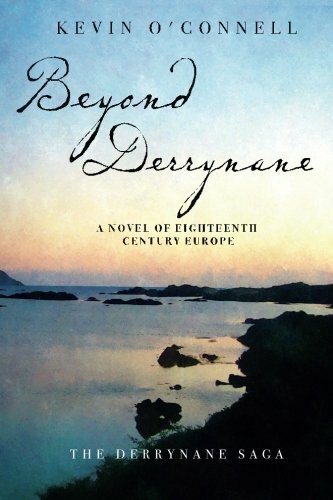 Beyond Derrynane is the first novel of a very compelling new historical fiction series. Overall, I really enjoyed this book. Mr. O’Connell took us to Ireland, France and Austria and each place seemed so very real and wonderful. The characters are alive and vibrant. Eileen is a strong woman who never forgets who she is and will never be taken for granted. There are two very distinctive parts of this book. First, we see Eileen’s tumultuous marriage to John O’Connor. Their marriage began in violence and ended with a mutual fondness. Eileen’s strength gave her the courage to overcome incredible abuse and take control of her life. She refuses to be the damsel in distress. She will save herself. She is an amazing character who I would like to see more of. Next, we see her life in Vienna where she tries find a different path. The Court of Maria Theresa was truly magnificent. 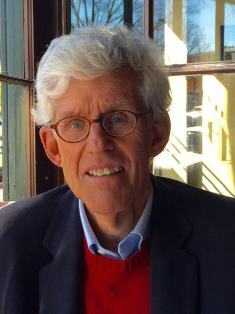 I really appreciated that Mr. O’Connell did not dwell on the drama and negativity of a royal court. It was fresh and robust. Eileen’s relationship with the future Queen of France, Marie Antoinette. I’m really looking forward to see how Eileen’s relationship with her will continue once she goes to France. Beyond Derrynane is a very good start to a very compelling series. I look forward to the next installments. I want to know how each character develops and discover where their journeys take them.